Tuesday is pancake time. In all their shapes and forms, they are a real favourite in our household. It isn’t just our children who get excited – I adore pancakes and love an excuse to make a real feast of them. There’s something so pleasingly simple, so supremely comforting about a perfectly browned pancake, unchallenging and uncomplicated, but always delicious. We’ll make all different sorts of pancakes on different years, and often on the same day. I love thin pancakes – they’re called crepes in France, where they’re usually made with some buckwheat flour. I like to eat them rolled up with lemon and sugar, or the perennial favourite, Nutella! We like to make thin pancakes as a savoury treat too, omitting the sugar and making a creamy mushroom filling with bacon and perhaps some Gruyere cheese. If you’d like to make your pancakes a little more elaborate than just a squeeze of lemon and sugar, you can try this divine orange butter recipe, opposite, that we often make at the cookery school. At other times, we like to make big, fluffy American pancakes, served with rashers and plenty of maple syrup. I’ve written recipes for blueberry and lemon pancakes in these pages before, as well as in a number of my cookbooks. The Italian recipe here is a totally different take on pancakes that I’ve made on Pancake Tuesday in previous years. It was inspired by a conversation I had with the great Italian chef, Aldo Zilli. He told me a wonderful story about his mother using light pancakes as an alternative to pasta in certain dishes, and I’ve discovered that they work wonderfully with rich tomato sauces. The Italian baked pancakes with tomato sauce recipe, opposite, uses the pancakes in place of lasagne sheets, which adds a fluffiness to the dish. It’s a perfect family dish and would make a great centrepiece to a Shrove Tuesday dinner table. Adding melted butter to the pancake batter will make a real difference to the pancakes’ flavour and texture. It also makes it possible to cook them without having to grease the pan every time. Health, happiness, breakfast, oats, strawberries, blueberries. Happy New Year! 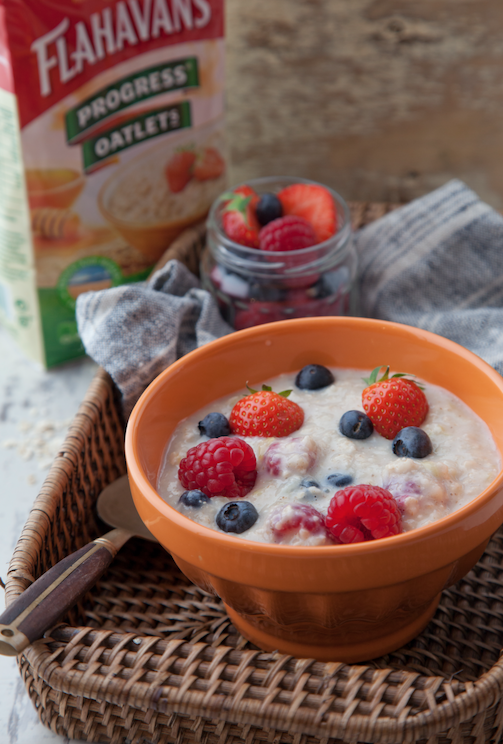 Start 2016 as you mean to go on… With a bowl of Healthy Flahavan’s Oats! 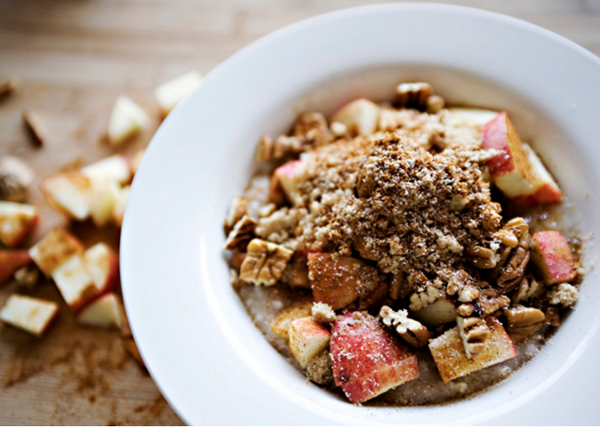 Add chocolate to your oats! 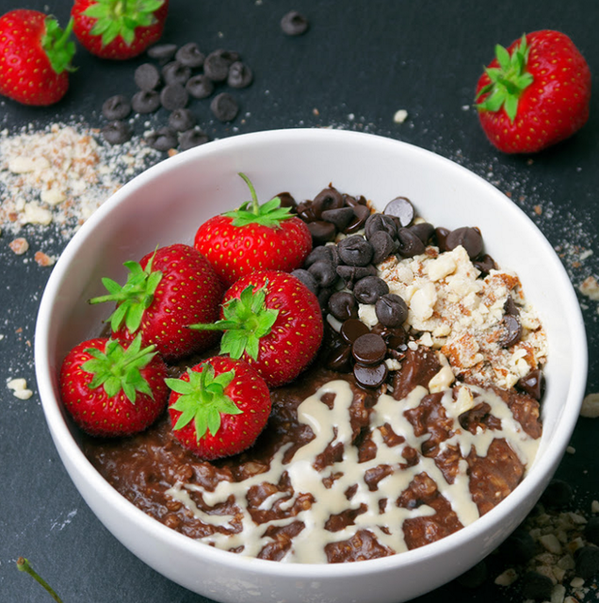 Before your resolutions start… Add chocolate to your oats! 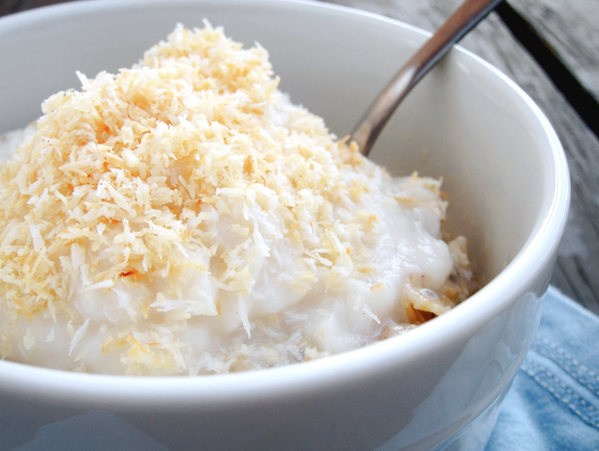 How delicious does this bowl look!? 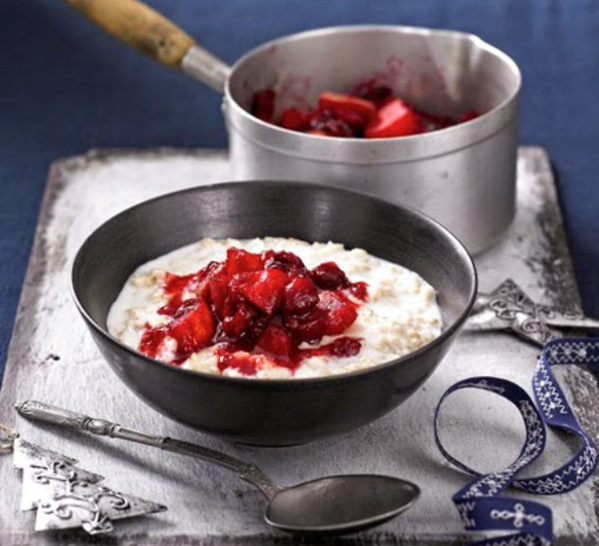 What’s your favourite festive topping? Cranberries, baked apple, cinnamon… So many to choose from! Combine first 8 ingredients (flour through cloves) in a small bowl. Whisk to combine. Set aside. Combine butter and coconut sugar in the bowl of a stand mixer. Mix on medium speed until thoroughly combined. Add egg, vanilla and applesauce and mix again. Pour in the flour mixture and stir until just combined. Gently stir in apples. 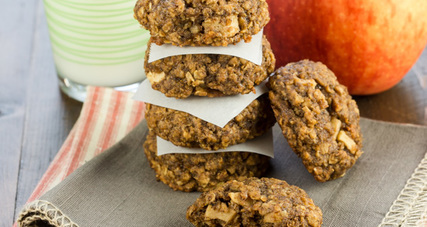 Drop by rounded tablespoon on to cookie sheet and bake for 8-9 minutes. Allow to cool on pan for 2-3 minutes and then remove to wire rack to finish cooling.